Let the ART awaken your senses. 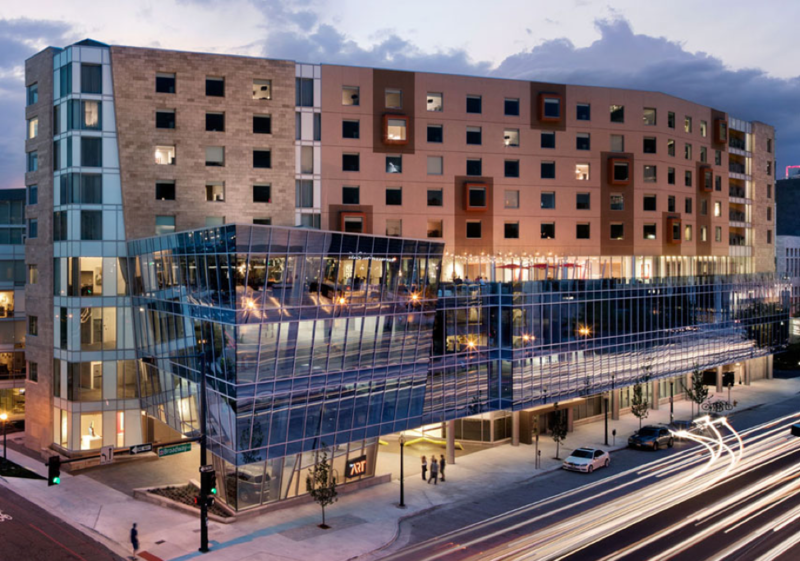 Splashing onto the Denver scene, this luxury hotel creates an unparalleled experience. More than just a place, the art-curated accommodations and heartfelt service give rise to a new kind of masterpiece. One created by your unique interpretation of our art and our hospitality. Introducing the ART, a hotel – Experiential. Intimate. Refined. If you have trouble using the booking link below, contact Gerald Johnson.